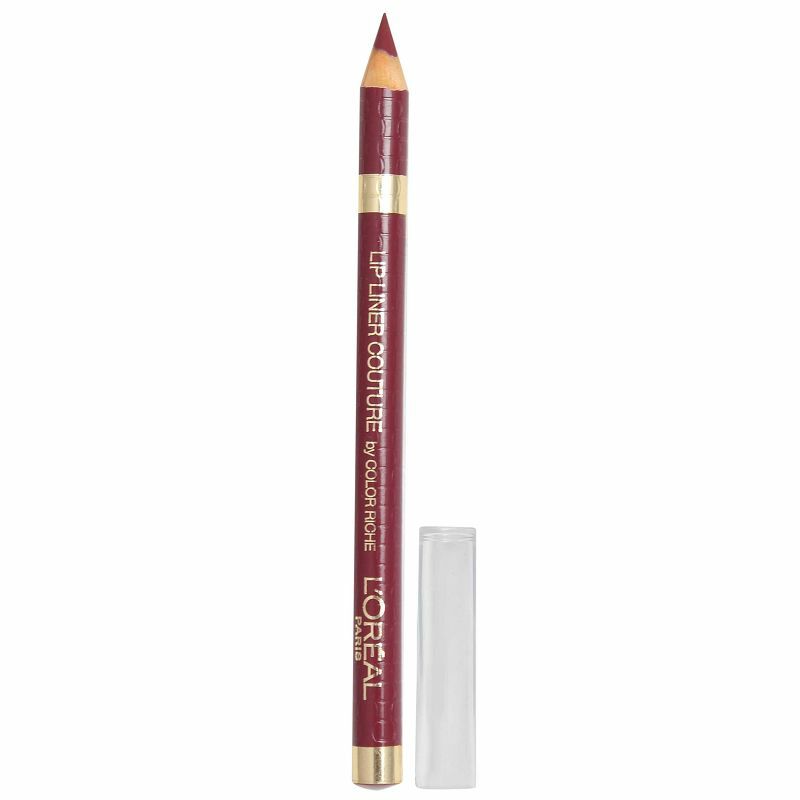 A dark plum shade of lip liner that provides rich color payoff with ultimate comfort. The couture formula is the perfect balance of precision, glide and color. Line the lips starting from the cupid's bow on the upper lip. Work from the centre to the outer edges of the lips, following the contours of the mouth. Repeat application on the lower lip.